This is a truly remarkable German piano at a very competitive price. The tonal performance is strong and individual, full of character and musicality. 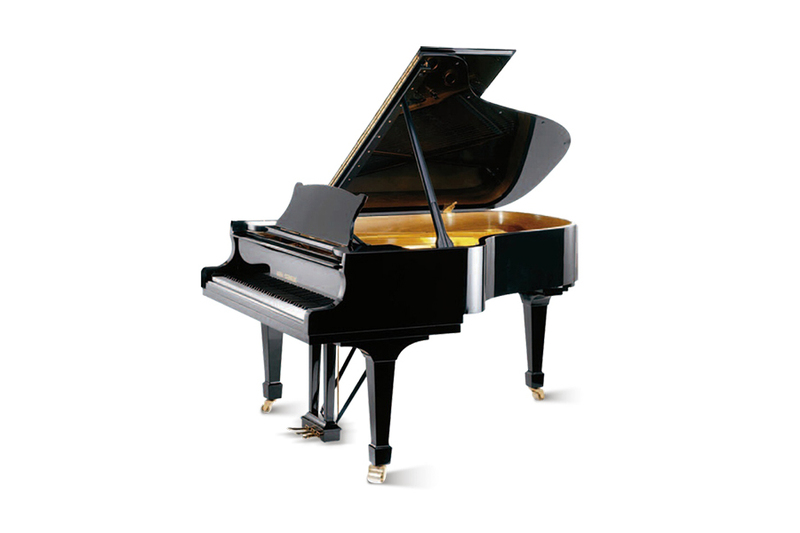 I am extremely impressed with this piano and would encourage anyone considering a grand piano at this price to visit and put it through its paces.